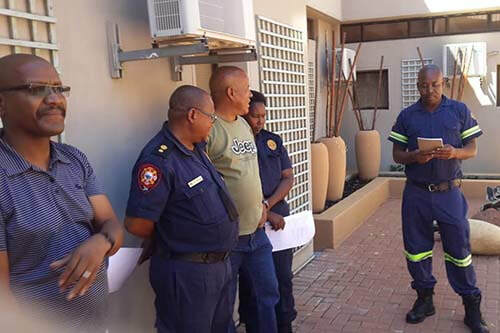 ​Gauteng Provincial Emergency Services embarked on Incident Command System (ICS) Position Specific Training on 25 to 27 February 2019. 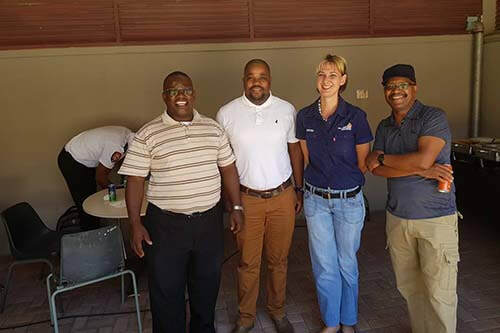 The training was provided by Michelle Kleinhans of Dynamic Incident Management. 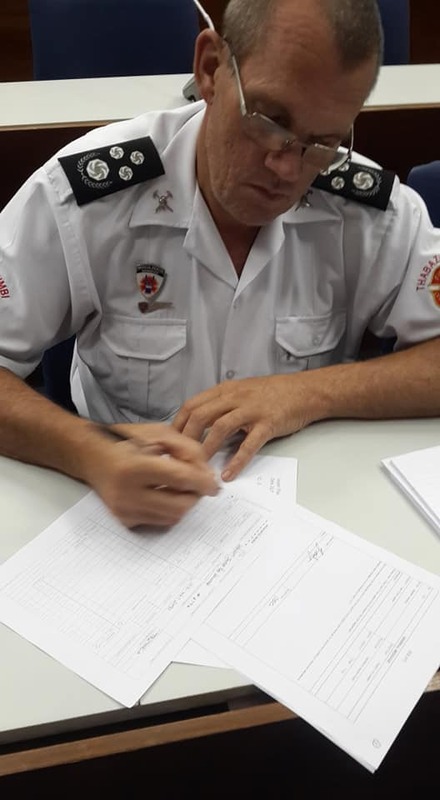 The different sets of ICS position trainings will allow the Gauteng Province to build effective and efficient incident management teams (IMTs) for deployment within the province to manage larger, more complex incidents that escalates from the Initial attack incidents. 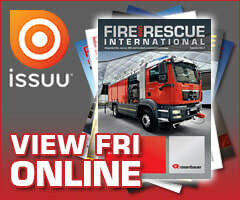 One of the command staff positions trained was the public information officer position. Not only is this position extremely important to get the correct, on time and incident commander-approved message to the public through mainstream media and social media, this position is not suitable just for any person. 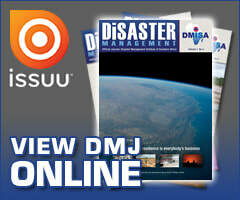 The responsible person needs to have the skill, knowledge and understanding to work with both media and public during crisis and emotionally-fed incidents. The position training skilled the students with various new methods on writing of news as well as social media articles and gave them a first-hand experience (for the new ones) how to prepare and execute for camera interviews on all levels. 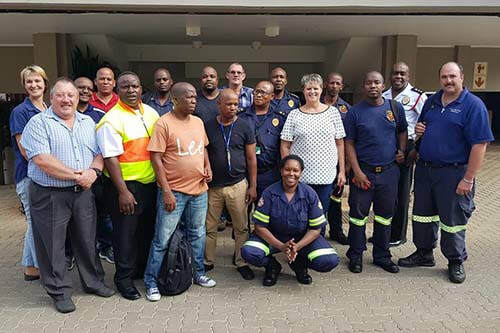 Gauteng is working towards making a difference in the manner of managing incidents and getting the information out to the media and public by engaging in full incident command system position specific training that will lead up to trained incident management teams with the province.